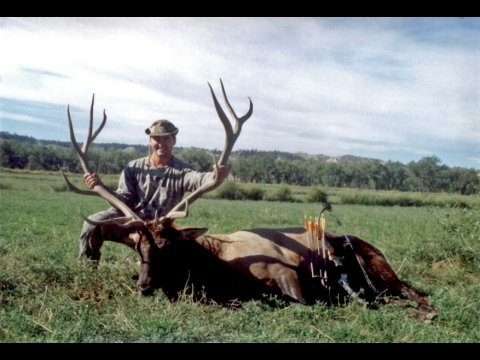 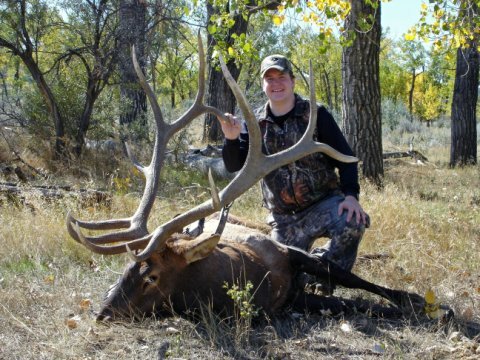 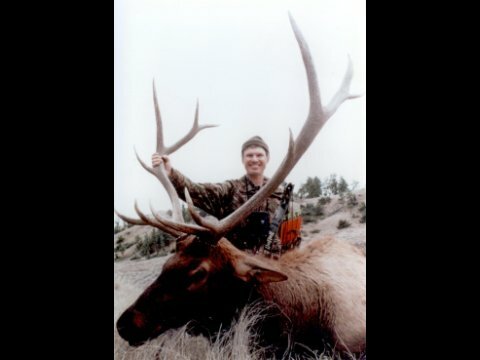 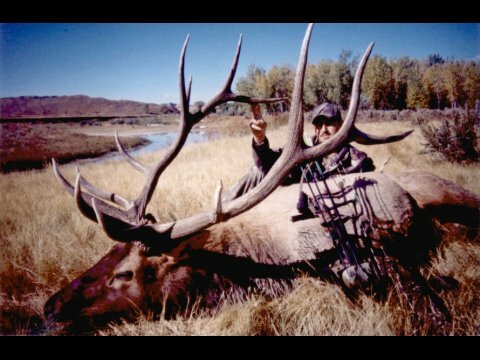 Harris Hunts offers both rifle and archery elk hunting from several different trophy units from central to eastern Montana. 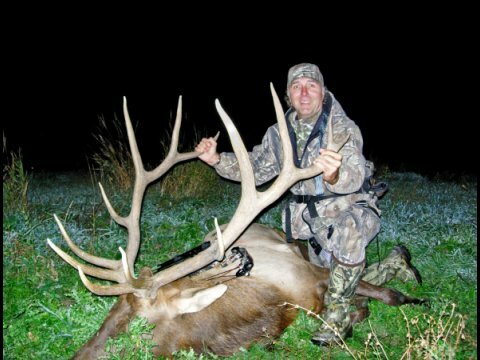 Whether you want to put your bow hunting skills to the test, or bring your most trustworthy rifle for a chance to hunt big game, our experienced hunting guides will put you in position for success. 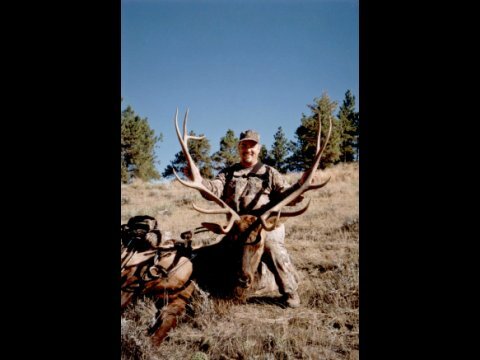 Thanks to careful and sensible land management, Central Montana is home to many trophy class bulls; in fact, many hunters have taken bulls that have scored in the 340’s to 380’s, with a few larger bulls. 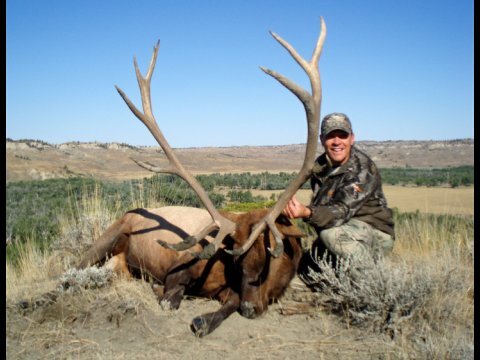 For many years, our archery elk hunts have produced 80% to 90% opportunity, with a kill percentage ranging from 35-60%. 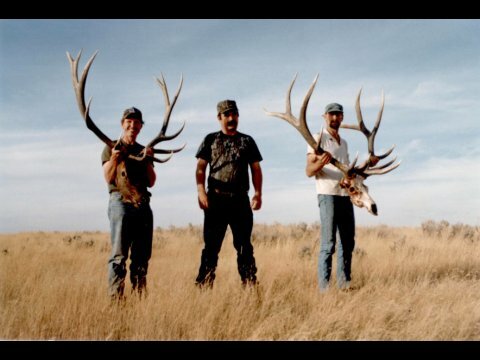 Human error is obviously a large factor in this statistic, so of course, it is important to practice your shot and accuracy beforehand to make sure you take advantage of your opportunities. 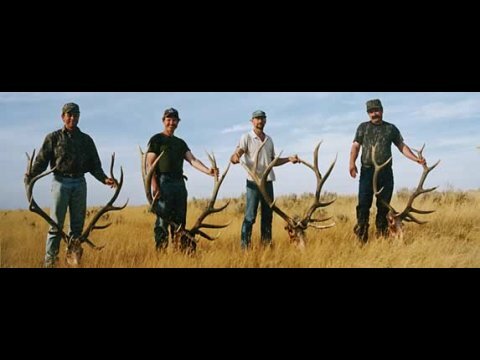 Practice, practice, practice! 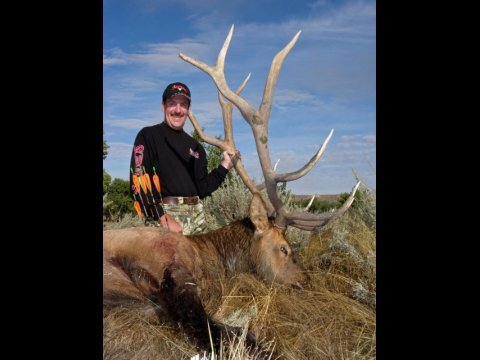 Archery hunts could range from tree stand hunting to waterholes to spot and stalk and calling. 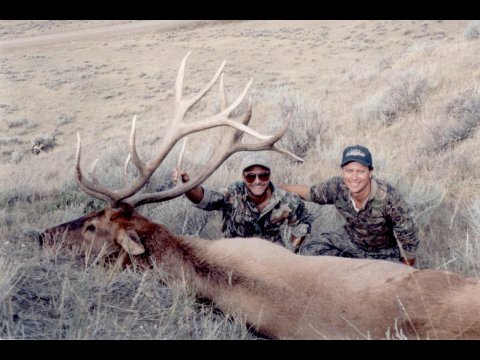 In regards to rifle elk hunts, 4×4 pickups are used to cover ground, while spot and stalk is used harvest the game. 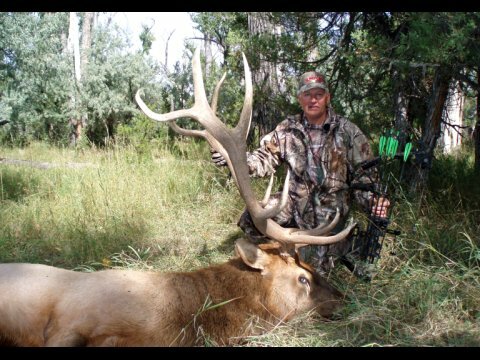 To book your next hunting trip with Harris Hunts, or to ask any general or specific questions, please contact us today.